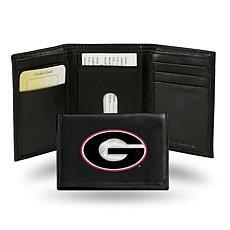 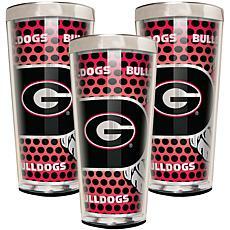 Whether you live in Athens, Georgia, and like to cheer on the hometown team, you attended the University of Georgia, or you simply love the Bulldogs, you can find a great selection of Georgia Bulldogs gear to cheer on your favorite team when you shop at HSN. 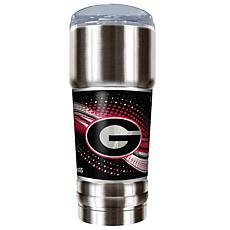 With vehicle decorations, mugs, coolers, and more, you can make sure you're prepared for plenty of tailgating fun before the big game. 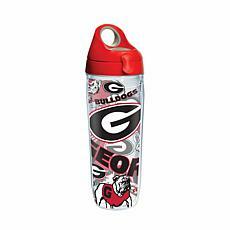 Even your youngest, little tailgater can get into the action and showcase his or her team pride with a Bulldogs sippy cup. 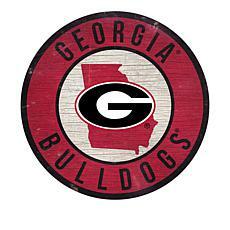 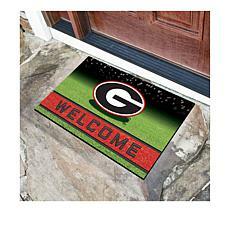 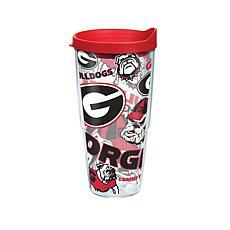 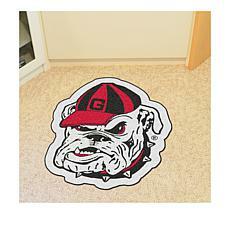 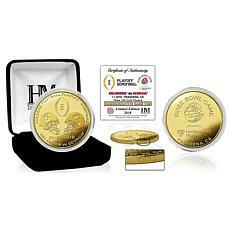 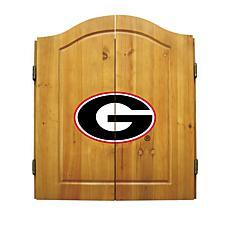 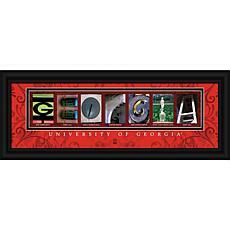 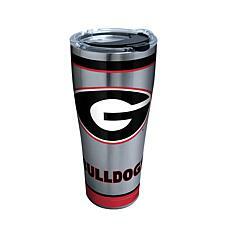 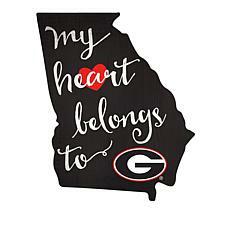 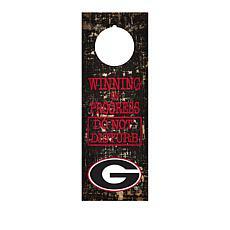 You can even find attractive Georgia Bulldogs merchandise to decorate your home. 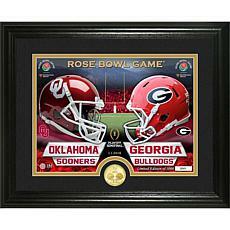 When you invite friends over to watch one of the games, you can turn your den into fan central with wall decor and commemorative artwork. 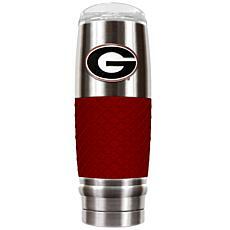 When the weather cools down, stay warm with a Georgia throw. 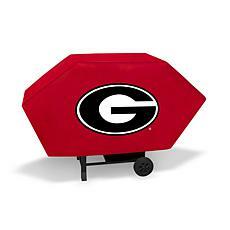 If you're looking to showcase your love for your team at the office, a desk caddy and hover helmet make a fine addition to any desk. 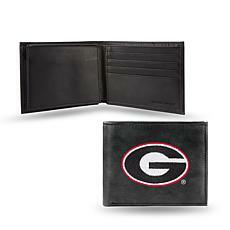 No matter what type of fan gear you're searching for, you can find an impressive selection when you shop the Georgia Bulldogs store available at HSN.